Taste of Tippecanoe & Riverfest! 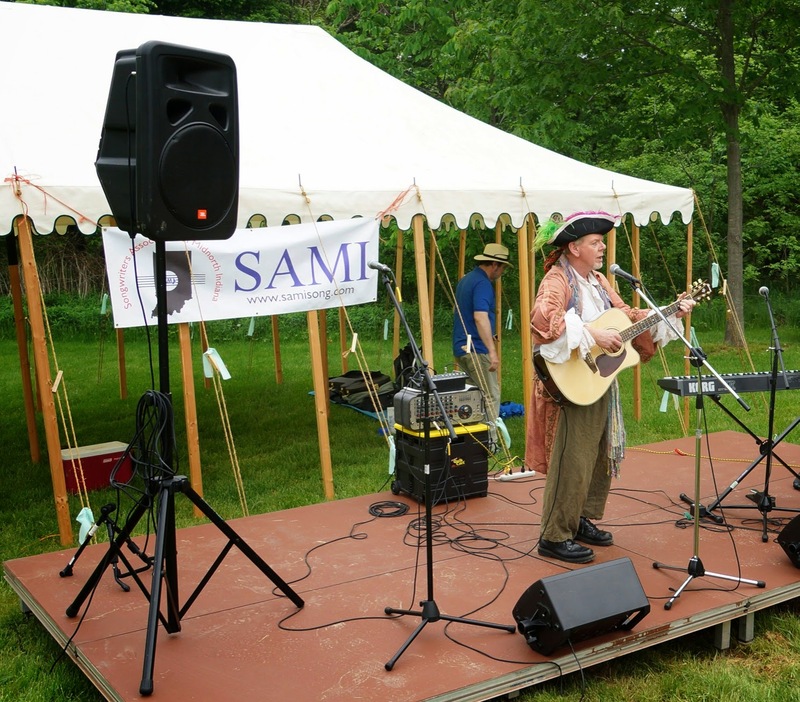 Taste of Tippecanoe to Feature Several SAMI Performers: This Saturday from 4-12pm will be the 2014 Taste of Tippecanoe. This fund raising event for the Tippecanoe Arts Federation is a great combination of food, music and vendors with sponsorship community wide. If you’ve never gone, this is a great year to check it out. This year’s lineup of musical performances includes SAMI’s own, Scott Greeson & Trouble with Monday, Michael Longcor, Briagha McTavish, Chase Cotten & Friends, Michael Kelsey and more. 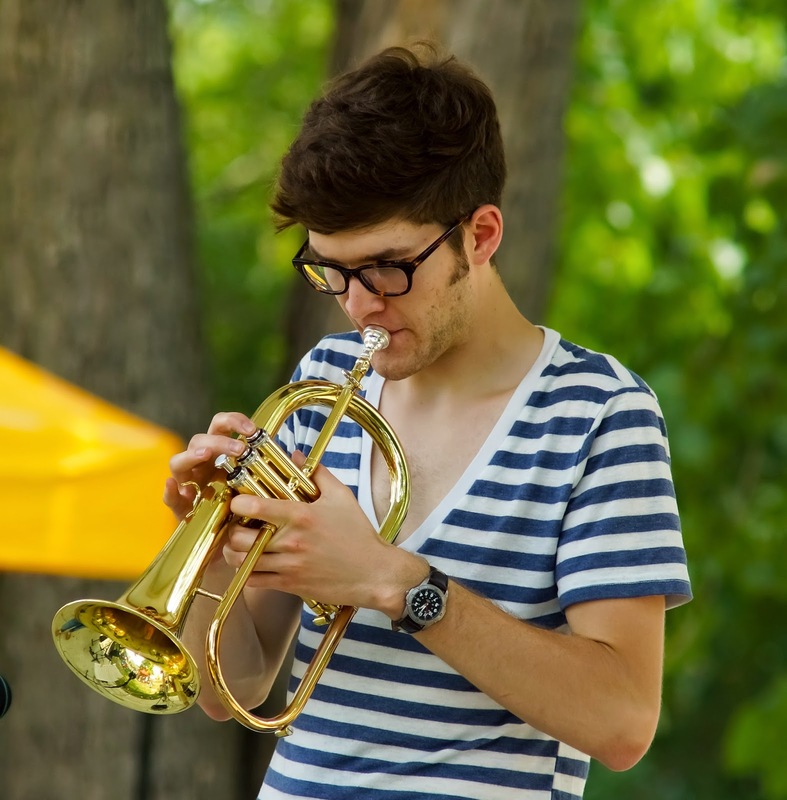 Of note: Chase Cotten will have his CD Release for his newest CD, "The Nomads EP" at the Taste! 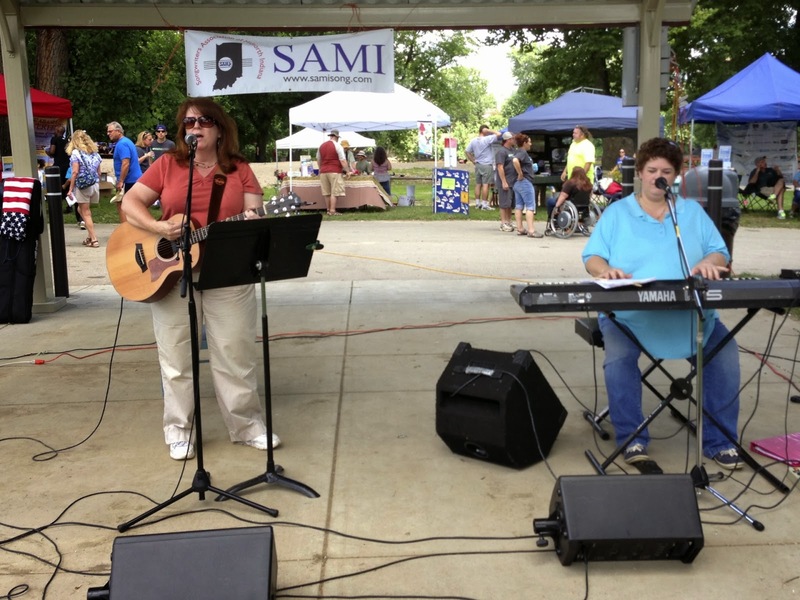 Riverfest is July 12, 2014: SAMI will once again provide musical entertainment throughout the day at the 2014 Riverfest. Riverfest is a family friendly event that celebrates the living Wabash River with conservation exhibits, games, activities, canoes races and a 5K. 2014 Shirley Martin Scholarship for Young Songwriters Winners! Click on the songs to go to SoundCloud link! Join us in celebrating the 14th annual Shirley Martin Scholarship for Young Songwriters Awards night on Tuesday May 13th at 7:00 pm at the Tippecanoe Arts Federation (638 North Street, Lafayette, IN.) There will be live performances from our winners and refreshments served. The public is invited to attend. Applications Are Now Being Accepted!! What- Currently accepting applications for the 2014 Shirley Martin Scholarship for Young Songwriters, which includes the special Mike Lane Horizon Award. This scholarship and award exists for the purpose of developing, recognizing and supporting area youth in the advancement of their songwriting skills. Who Can Apply- Candidates must be between the ages of 14 and 19 at the time of application and be a permanent resident of one of the following Indiana counties to apply: Benton, Carroll, Cass, Clinton, Fountain, Howard, Jasper, Montgomery, Newton, Pulaski, Tippecanoe, Tipton, Warren and White. When- Applications being accepted until April 4, 2014. 1. $500 cash award to be applied toward the Shirley Martin Scholarship winner’s education, a musical instrument or other songwriting-supporting endeavor. Other cash awards for runners-up and the Mike Lane Horizon Award. Distribution: Winners will be notified on or before May 5, 2014. · MindBoggling Event: an all day event at the Lilly Nature Center, located at the Celery Bog Nature Preserve in West Lafayette. Featured live performances from Greg Jones, Mike Byers, Amanda Fletcher, Joe Peters, Barrett Myers, and Michael Longcor. 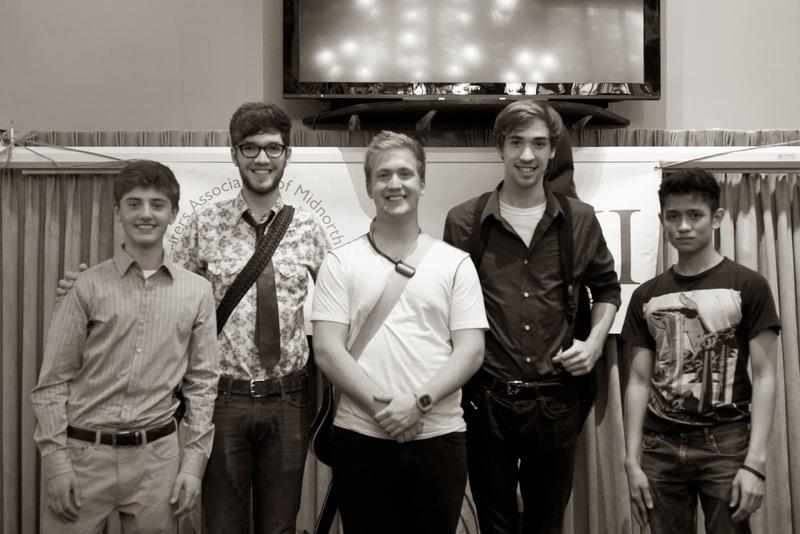 · The 13th annual Shirley Martin Scholarship for Young Songwriters Awards night: with 1st place going to Hunter Taylor, co-Runners Up, Miguel Odron & Chase Cotton, 2nd RunnerUp, Justin Woods, and the Mike Lane Horizon Award going to Dominick Rivers! 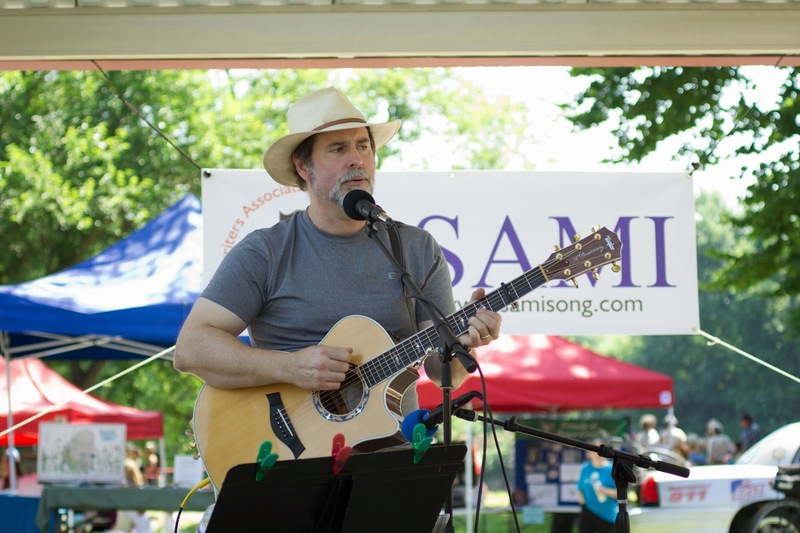 · RiverFest: SAMI provided live music all throughout the day in Tapawingo Park along the Wabash River. Featured performers were Lee Anna Atwell, Paul Foster, Joe Peters, Greg Jones, John Lacy, Briagha McTavish, Mike Longcor, Chase Cotton & Brandon Fulk, Jordan Friend, Annie Hatke Schap, and Cheryl Fletcher. · 2nd Mosey for the Arts in Downtown Lafayette. 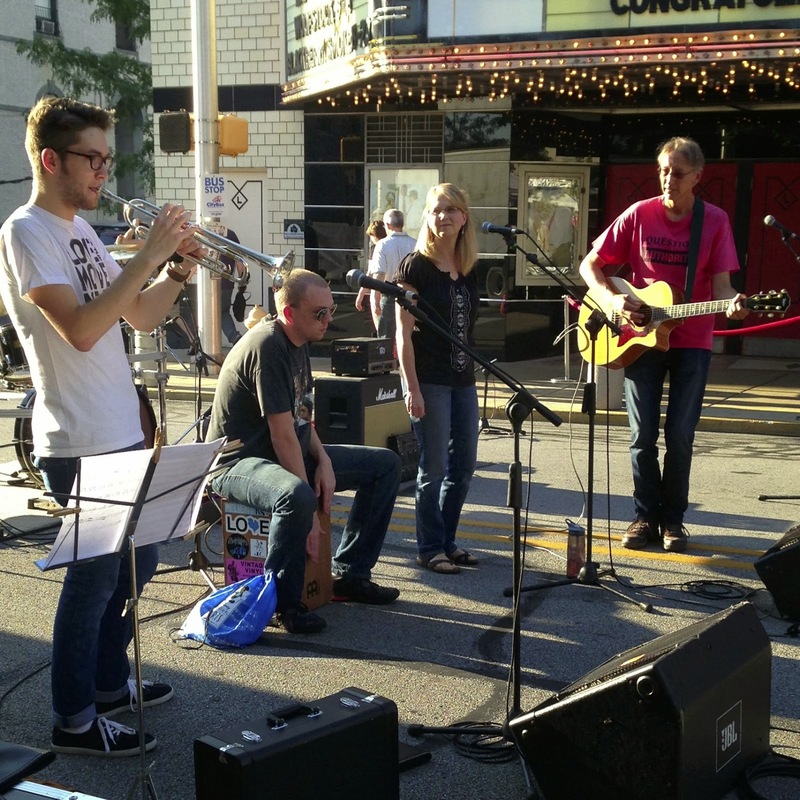 Located on the corner stage of Main and 6th, Featured were Kara Richards, Chase Cotton and Brandon Fulk, Joe Peters, and Briagha McTavish. · 1st Annual Coal Creek Music Festival in Waynetown featuring SAMI’s own, Briagha McTavish, as one of the performers. Proceeds benefitted the Shirley Martin Scholarship for Young Songwriting! · Sights & Sound in an Opera House Town: Songwriters and visual artists collaborated in this event that celebrated the Delphi Opera House and drew awareness to the upcoming restoration. The event was created by SAMI’s Scott Greeson and watercolorist Rena Brouwer. Pairs of songwriters and artists worked together to inspire each other. Their resulting works and collaborative stories were featured at the event. · TAXI Road Rally in California: A few SAMI members made their way across the country to attend this annual music industry conference. Several exciting connections and lots of great stories resulted. · Ichiban Open Mic: was a short-lived Open Mic hosted by Jason Wells. 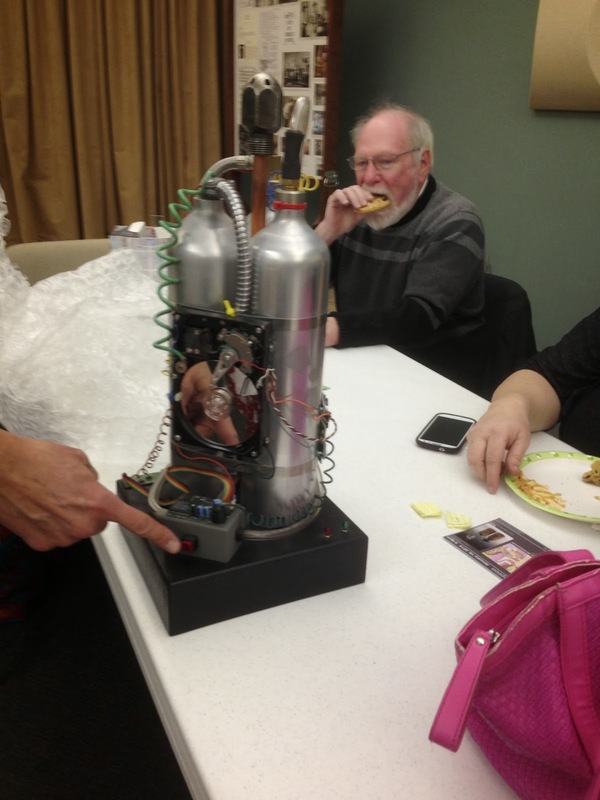 It was an opportunity that several SAMI members took advantage of after the November meeting. Live performances included: Greg Jones, Lee Anna Atwell, Jeff Anderson, Joe Peters, Linda Hicks, Cheryl Fletcher, Amanda Fletcher, Briagha McTavish, and Jason Wells. 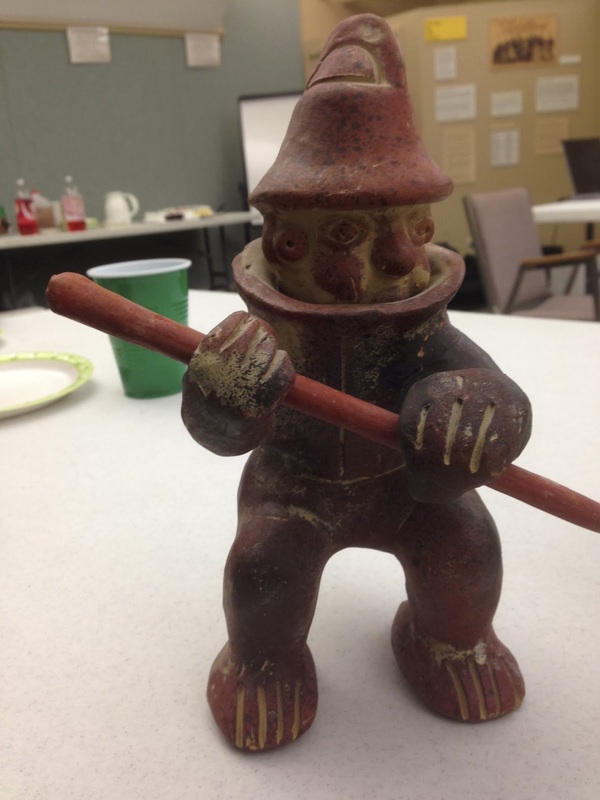 · SAMI Holiday Party & White Elephant Gift Exchange: Featured coveted gifts included Mike Byers’ unique sculpture entitled, “Trinary Hazard Device,” and Michael Longcor’s strange, but somehow compelling, fake terra cotta gnome! Those are just some of the highlights from this past year. 2014 is yet unwritten…much like that song that you’ve had on the back burner for a while now. Isn’t it time to dust it off, rework it and maybe bring it to the next SAMI meeting?